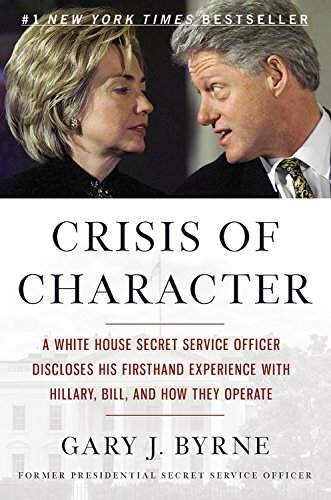 As the co-writer for former Secret Service Officer Gary Byrne, author of Crisis of Character, another Secret Service book, Gary and I found the Not-So Secret Service a very interesting and well researched read as we continue our own works and research. I enjoyed his tone and how he uses evidence in every instance of his points. 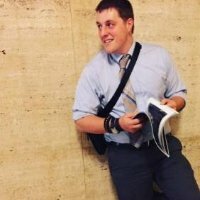 He clearly yet neatly goes from commentary to objectivity as he breaks down the lesser known or never before publicly known mysteries of the Secret Service. His work on the Kennedy driver that died of a heart attack prior to the assassination was especially interesting and well researched. This book is also a tribute to many of the Secret Service veterans as well as education at large by keeping history alive.